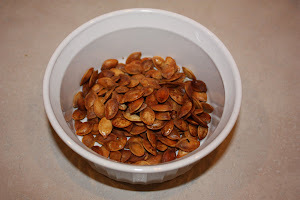 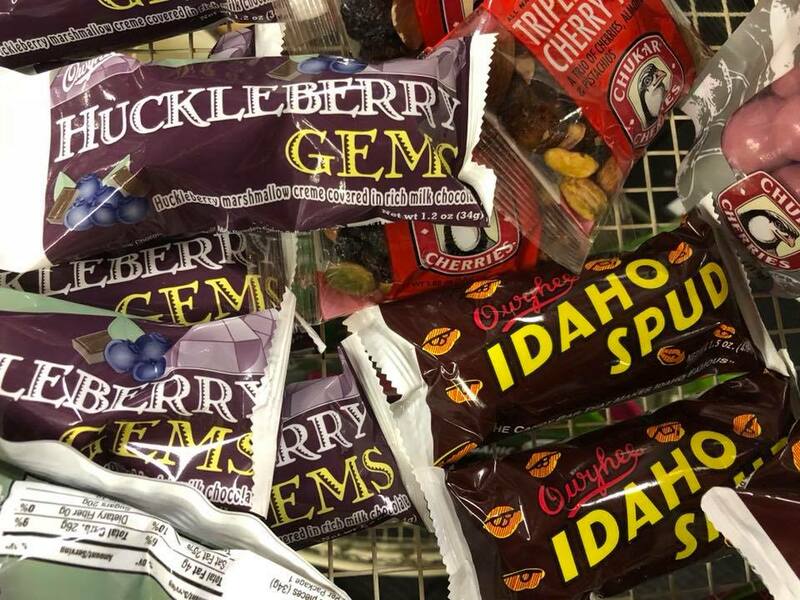 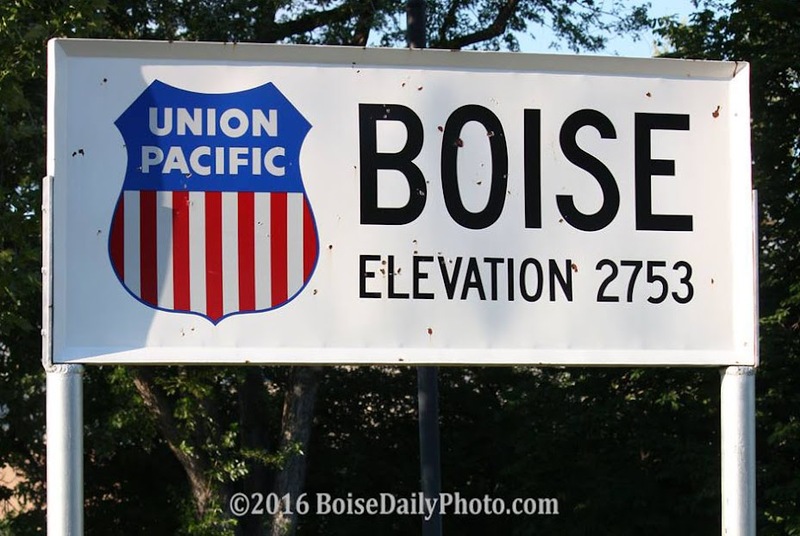 The Idaho Spud bar is already famous, but have you tried Huckleberry Gems? Recommended! I've never heard of either, but some items like that don't cross the border.